Diet therapy aka Medical nutrition therapy (MNT) is a therapeutic approach to treating medical conditions and their associated symptoms via the use of a specifically tailored diet devised and monitored by a medical doctor, registered dietitian or professional nutritionist. 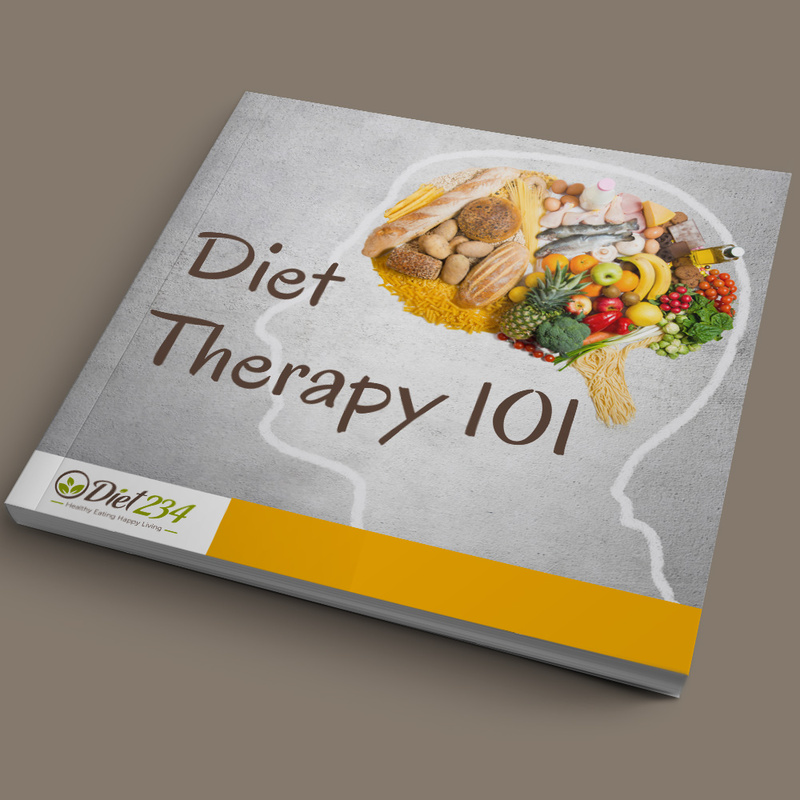 Diet Therapy 101 ebook was compiled to throw more light on a dietitian’s approach in simple style. 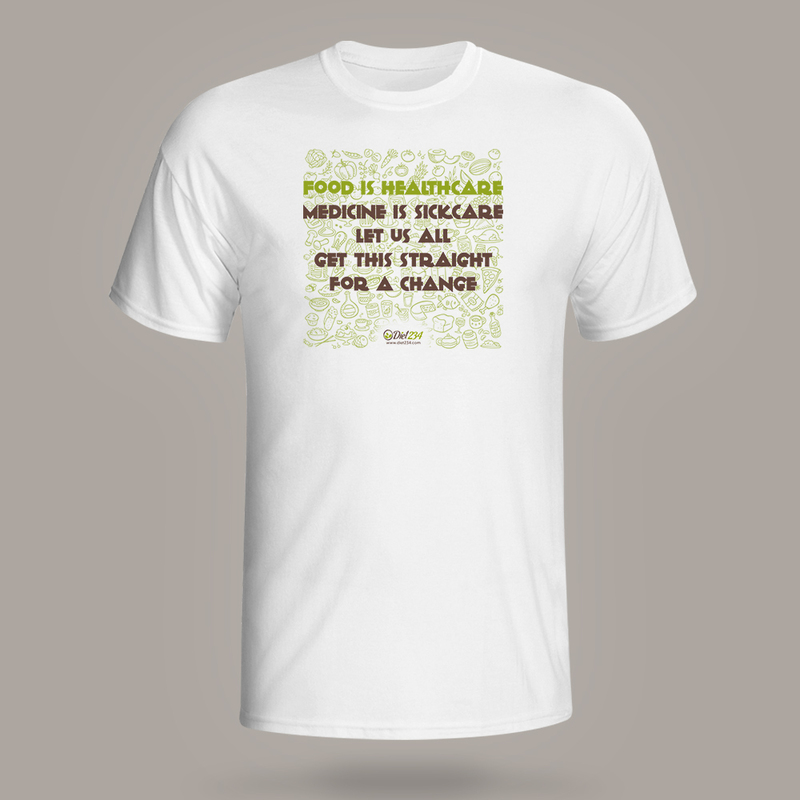 The Food Healthcare Medicine Sickcare T-shirt is a cool gear to rock your foodie love on. Get this great print on your favorite color of T-shirt. Shop Now! 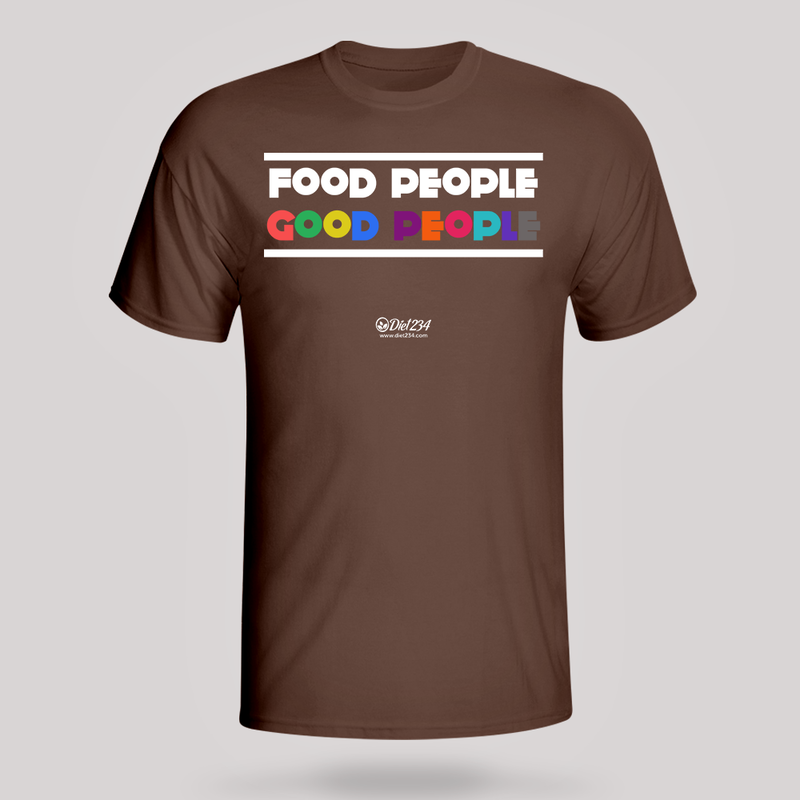 The Food People Good People T-shirt is a cool gear to rock your foodie love on. Get this great print on your favorite color of T-shirt. Shop Now! Show your fan pride by rocking these 1-inch diameters exquisitely designed Diet234 Logo Buttons having a smooth pearly finish. It's a trendy piece of accessory to add to your collectables. Available in Green, Chocolate and White (as seen in the picture). 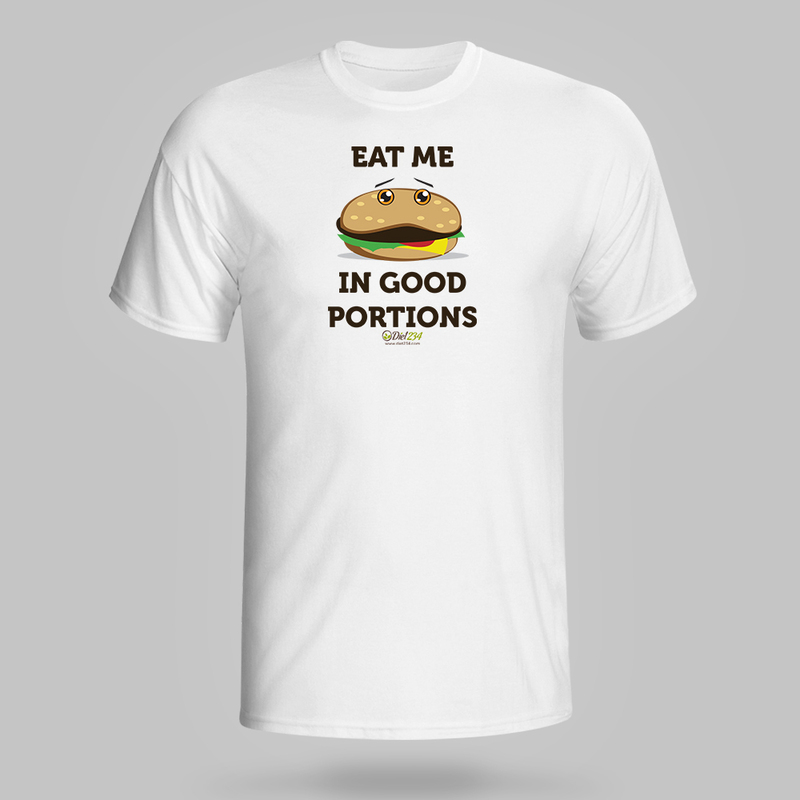 The Eat Me Good Portions T-shirt is a cool gear to inform people of the need to reduce and/or eliminate junk from diet. Get this great print on your favorite color of T-shirt. Shop Now!